Breast Cancer Awareness month reminds us that this disease isn’t just someone else’s problem. One out of every eight women will be diagnosed with breast cancer. Even if you have had no family history of cancer, even if you seem healthy, and even if you are busy with your family, you are at risk of getting the disease. This month helps us to focus on the need for better treatments and prevention. And today is National Mammogram Day, which helps us to focus on our best defense. We can’t stop breast cancer, but we have a better chance of fighting it if it’s found early. A new study coming out of the Midwest this month highlights just how important an annual mammogram really is. The study found that among women who were diagnosed with breast cancer, those who got an annual mammogram were more likely to be diagnosed at an earlier stage of the disease, when it is most treatable. The study of 1,400 breast cancer patients conducted at Marshfield Clinic in Wisconsin will appear in the November print edition of the American Journal of Roentgenology. It is available ahead of print on the journal’s website. Women who had not gotten a mammogram in the year before diagnosis were 12 percent more likely to be diagnosed with late-stage breast cancer, according to lead researcher Adedayo Onitilo, MD. 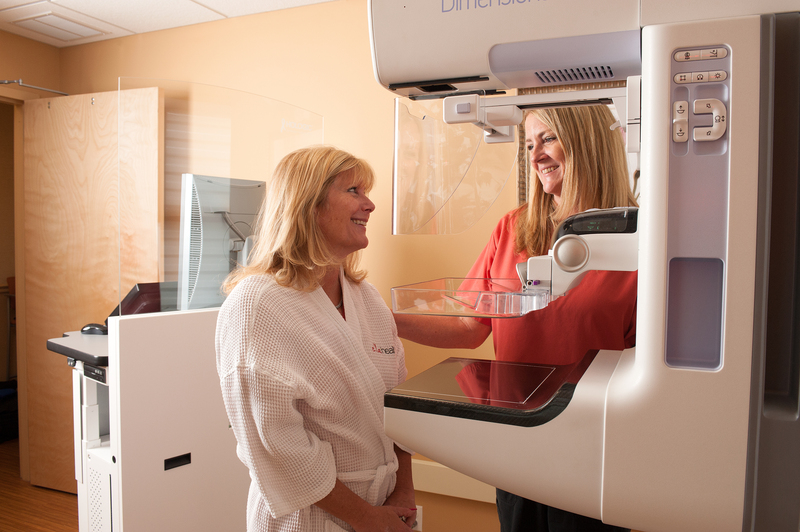 The America Cancer Society recommends that women get an annual mammogram starting at age 40. Also at age 40, you should also get an annual clinical breast exam. All adult Women should monitor their own health with monthly breast self-exams.